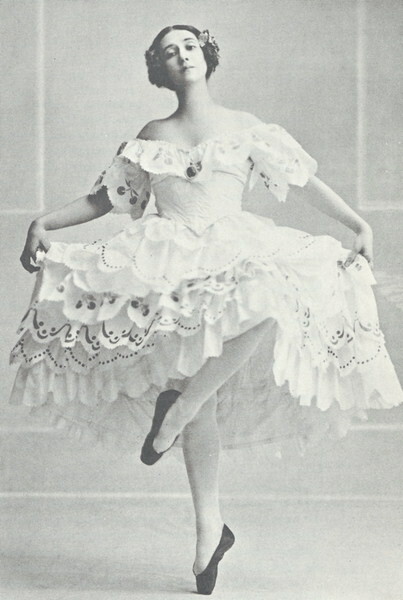 Tamara Karsavina, one of the greatest dancers of the Ballets Russes of Serge Diaghilev was born in St. Petersburg on March 10, 1885, the daughter of dancer Platon Karsavin. Tamara became a legend in her own life time. Her technical perfection, wit, rare intelligence, and deep feeling made her a prima ballerina for all times.